According to recent reports, the members of the Gorkha community have filed a petition against Flipkart in Delhi court concerning an advertisement that they according to them have offended their community. Flipkart has also been accused of not responding to their press earlier. After this, however, the ecommerce giant has apologized to the community realizing their fault for hurting their sentiments. 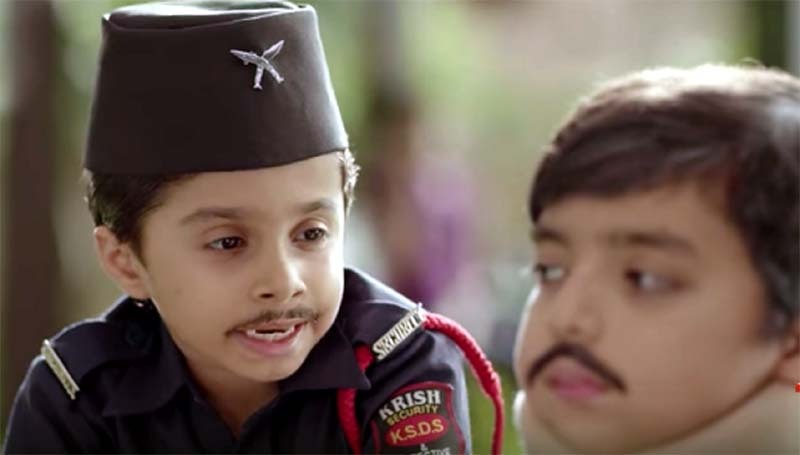 In an advertisement of Flipkart Assured, it shows two kids enrolled as watchmen, where one wore the traditional Bhadgauley Topi, a hat that the Gorkhas wear. The other character uses Khukuri insignia (a kind of knife), and the tone of voice which sounds as saheb Ji and madam ji. These props and accent seem to be the reason of angst among the community. The blog further read, “Over the last week we have diligently pored over every comment and post on social and offline channels and discussed the issue with our customers to understand their concerns in depth. While most agreed to the freedom of creative expression and choice of characters, we discovered that the primary angst arose from the use of the Khukuri insignia (a respected and cherished symbol of pride and valour), and the tone of voice used by the character. In the other blogpost by Flipkart, it was all praise for the community. It read, “We’re proud of and grateful to the Gorkha community. They symbolise valour, reliability, integrity and loyalty. Many members of the Gorkha community continue to represent our nation in the highest echelons of their chosen fields – be it administration, sports, defense, academics, entertainment, etc. Some of them have also chosen this profession of a security guard. Gorkha community have filed a petition against Flipkart in Delhi court concerning an advertisement that they according to them have offended their community. Flipkart has also been accused of not responding to their press earlier.